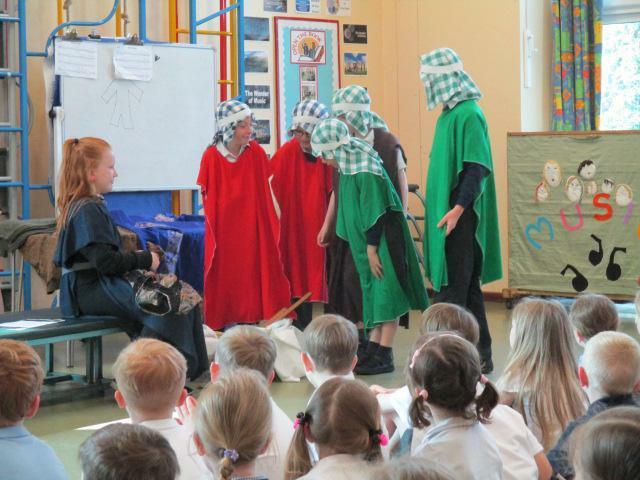 The Open the Book team led another lovely assembly today. 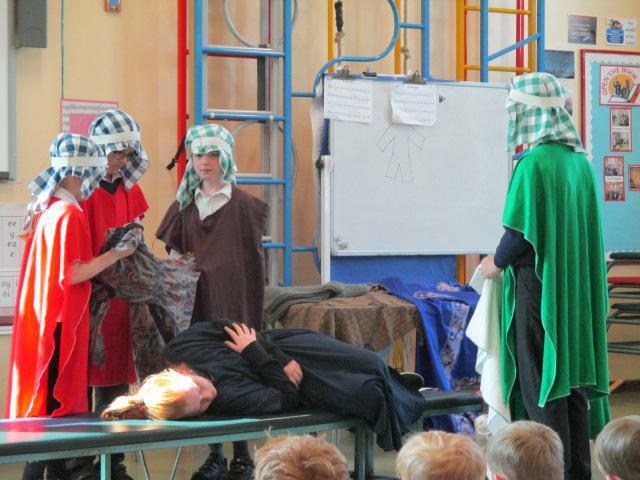 They told the children all about Tabitha and how Peter bought her back to life with the power of God's spirit. It was good to hear a story that the children don't know very well and to see how positively they responded to it.